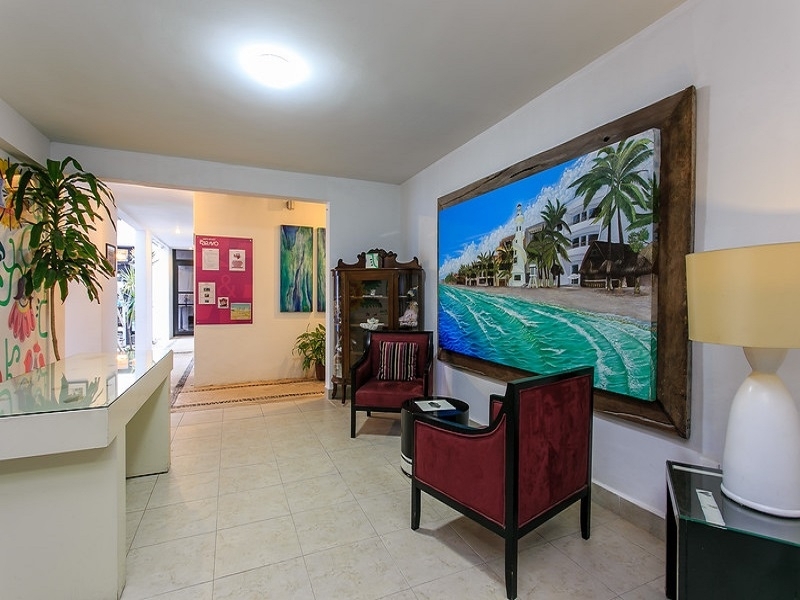 5th Av Between 38 And 40th Street, 77710 Playa del Carmen, Q.R. 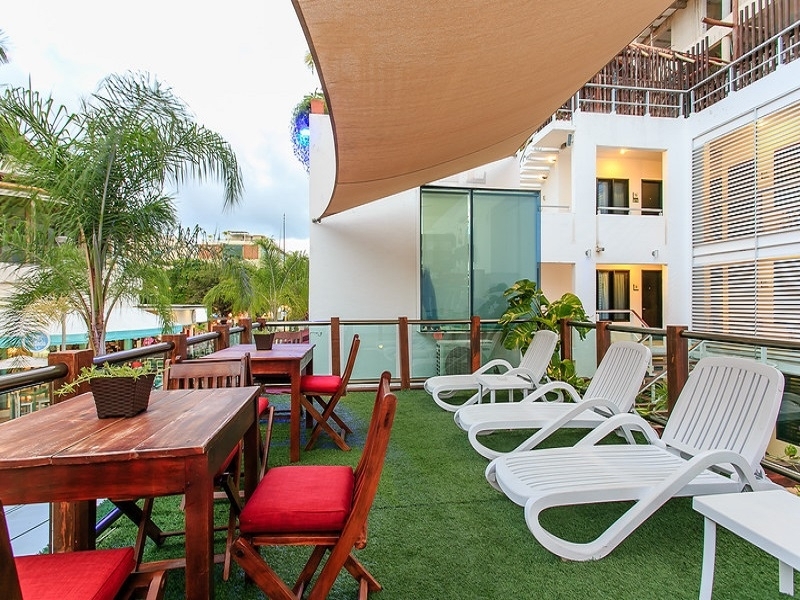 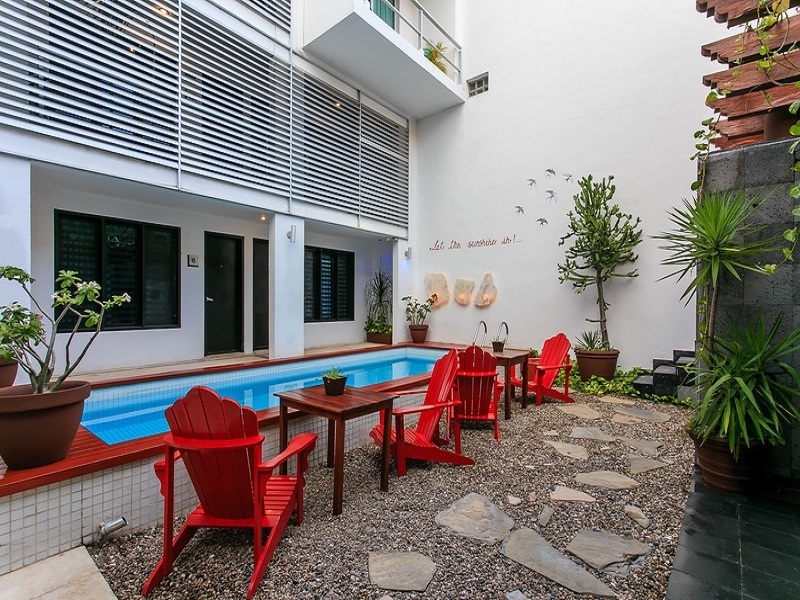 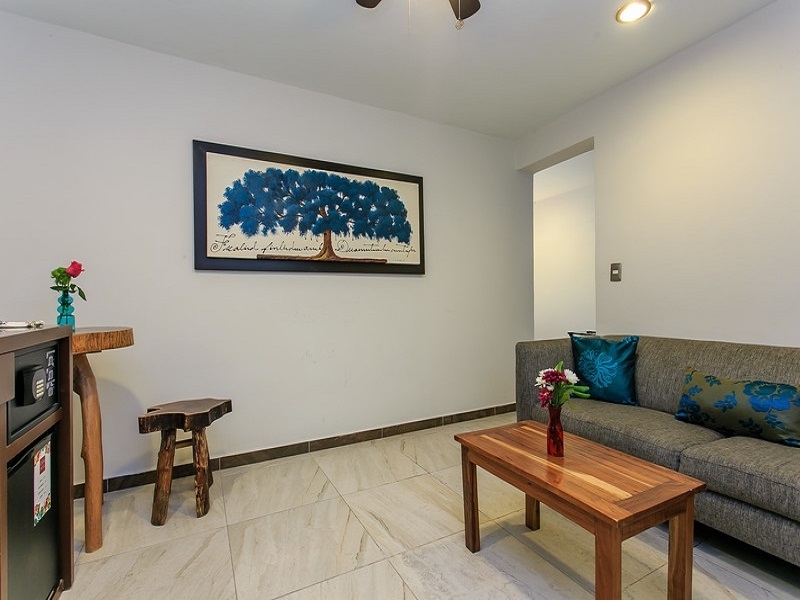 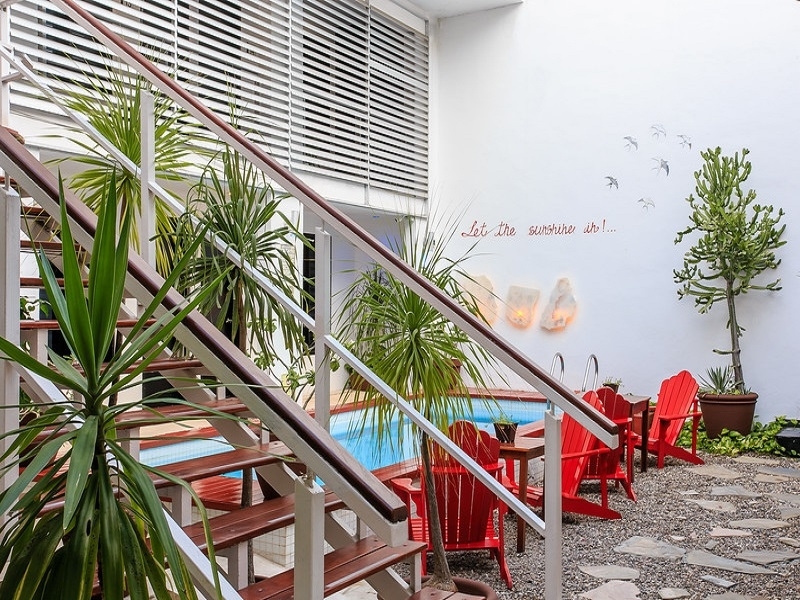 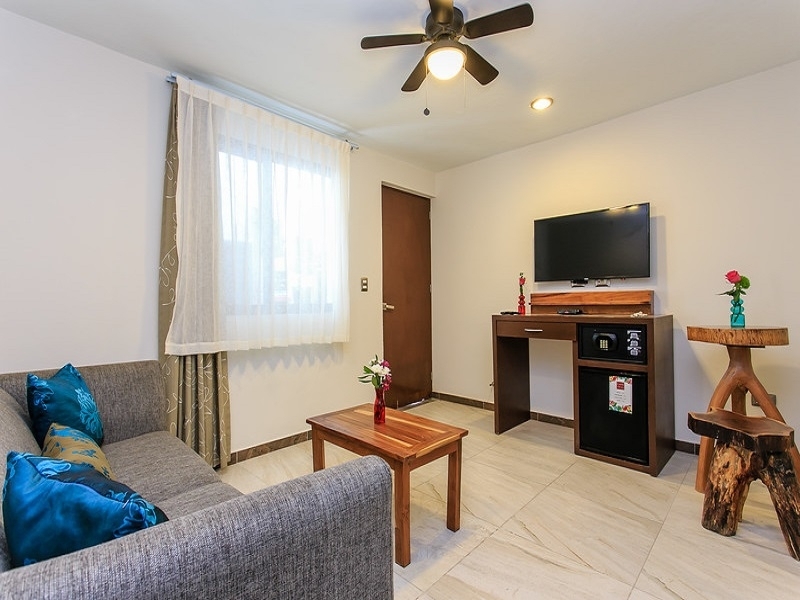 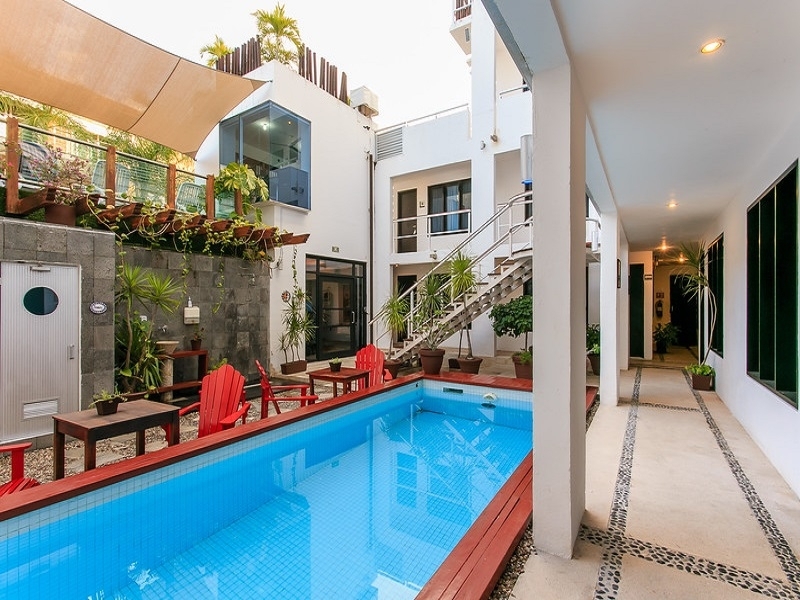 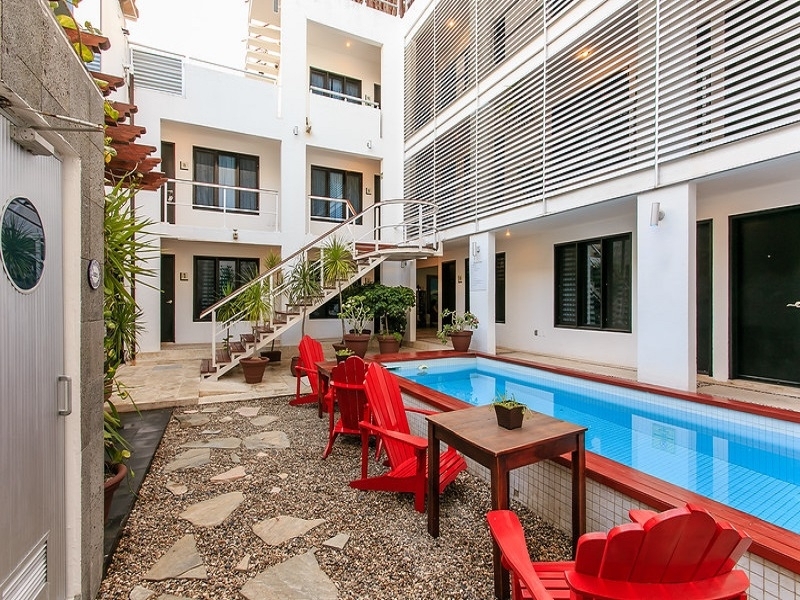 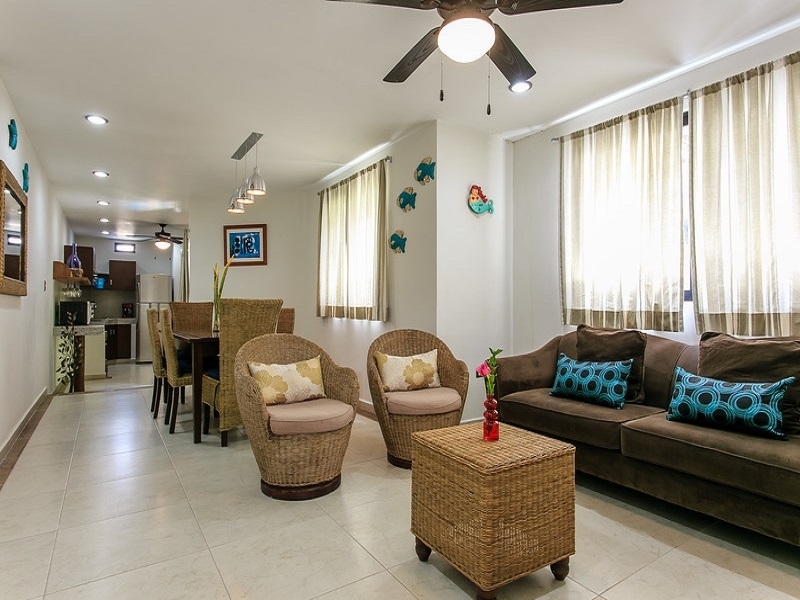 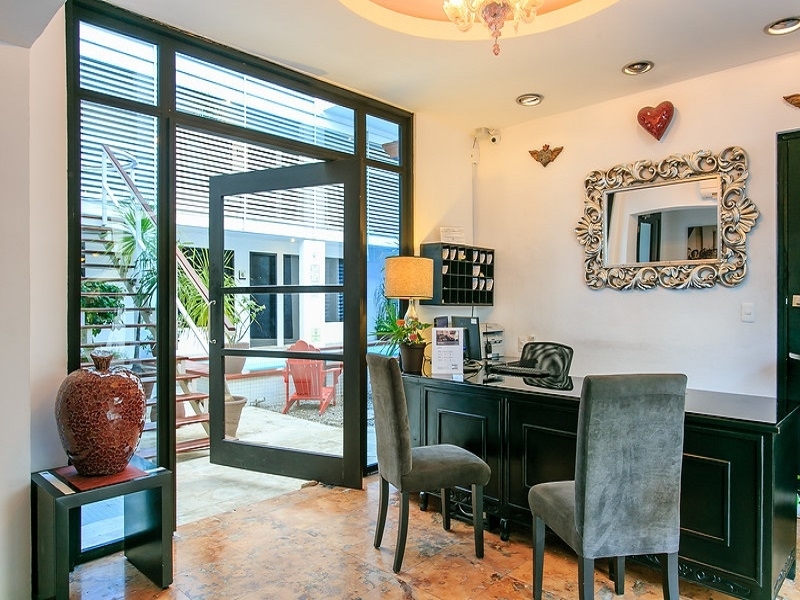 It offers the perfect opportunity for those who are looking for a hotel in Playa del Carmen. 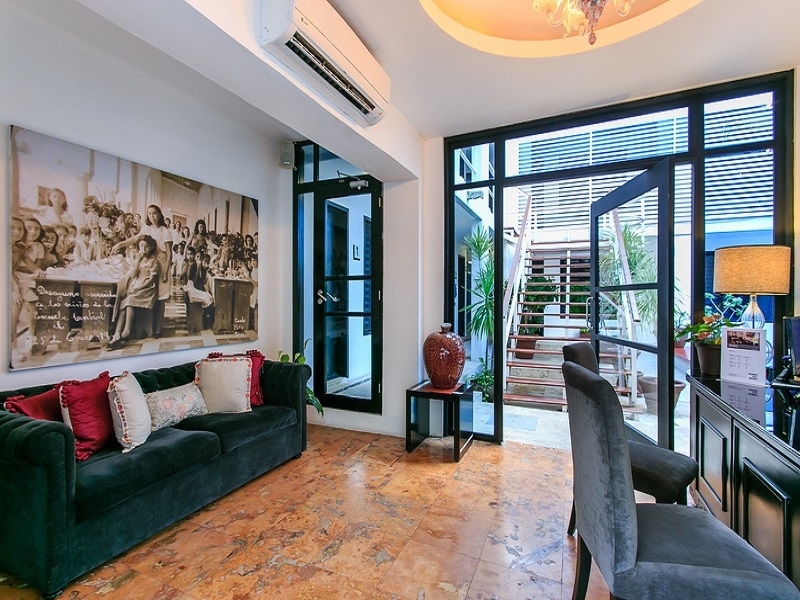 It is ideally located on the renowned Fifth Avenue, just steps from restaurants, bars and shops. 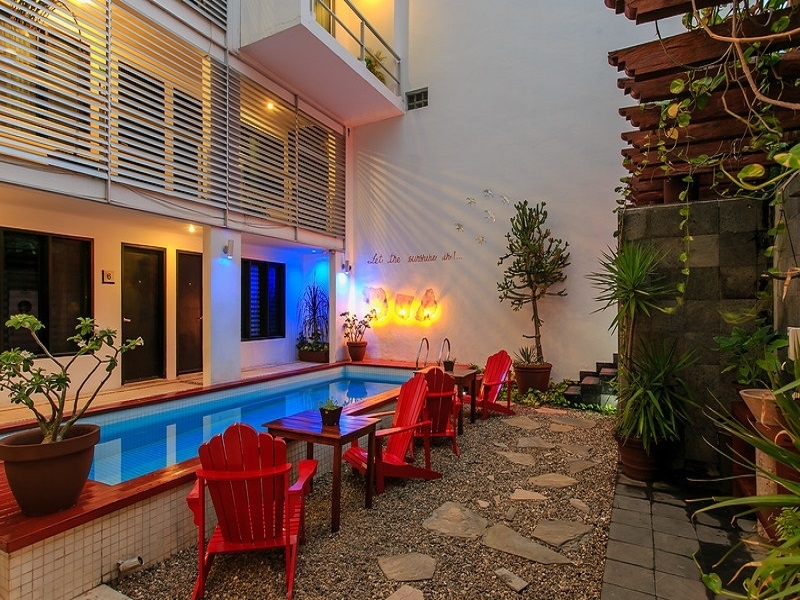 It is the perfect option whether you want to relax during a shopping evening or looking for the nightlife hotspots. 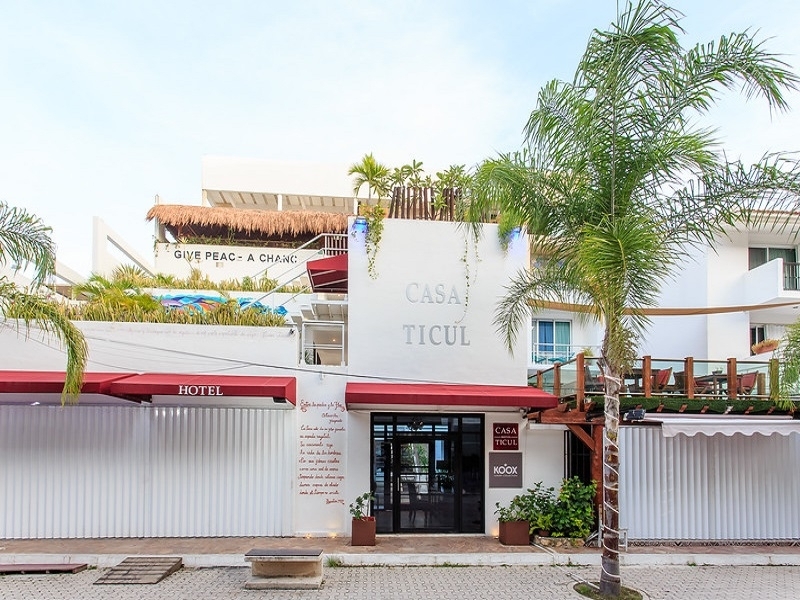 Casa Ticul also provides a private enclave for couples that are craving for a romantic getaway. 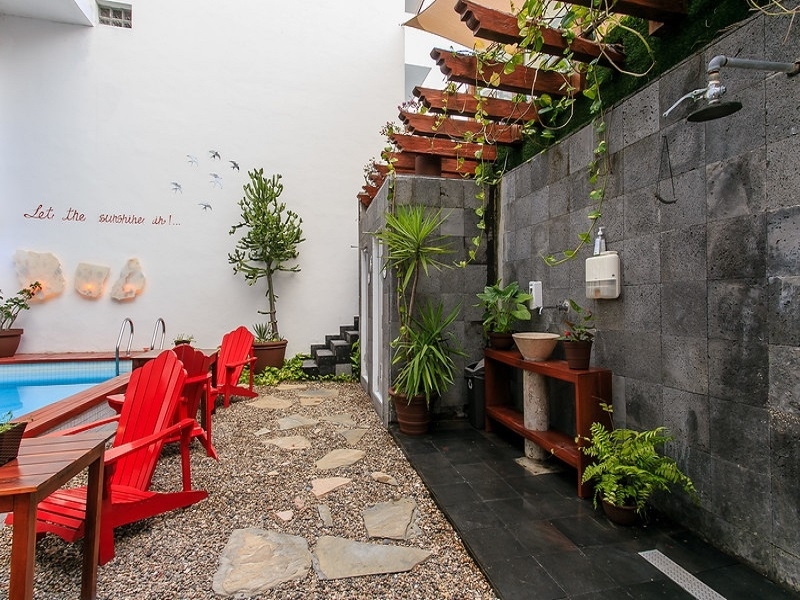 Relax at one of the two pools or enjoy sunbathing on the terrace.